If you look at Organic stores, native stores, etc. 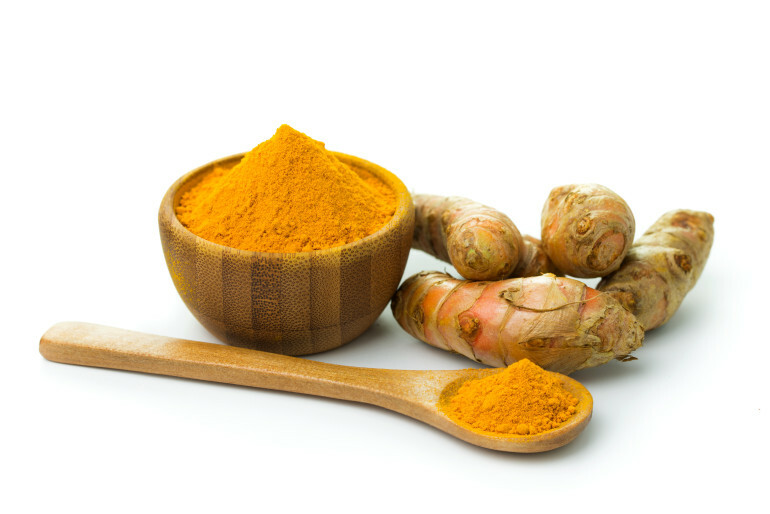 they either have a product that is purely Turmeric or contains Turmeric from Turmeric tea, Turmeric Capsules to Turmeric Ginger Balms, whatever the product is, Turmeric is finally getting the recognition it deserves! To find out about the wonders of this type of ginger, click on the evidence based Benefits and Clinical Trials of Turmeric below and be amazed!